KEY VARIETY OF OFF ROAD DISCIPLINES - Cross Country, Stadium Circuit, Speed Cross and Wild Rush that can be played with all types of vehicles. GRAPHIC EVOLUTION - Incredible visual quality, with realistic and impressive lighting and particle eﬀects. GAMEPLAY AND FUN - Several diﬀerent game modes (oﬄine and multiplayer) for fun and challenging experiences. CAREER: THE OFFROAD MASTERS - Through challenges and events, the skilled driver has to reach the FINAL LEAGUE and challenge the champion from the previous edition, attempting to be crowned as the new OFFROAD MASTER. 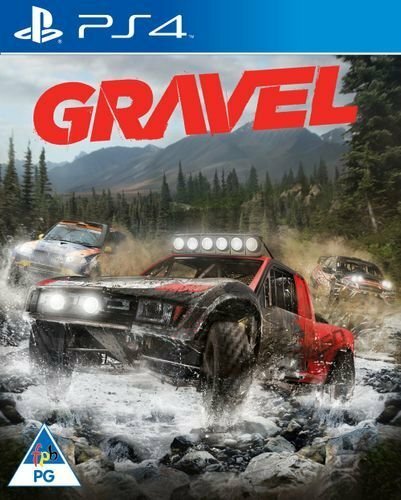 GRAVEL CHANNEL - A young, fresh and unconventional broadcast where the most talented drivers compete against everybody else.